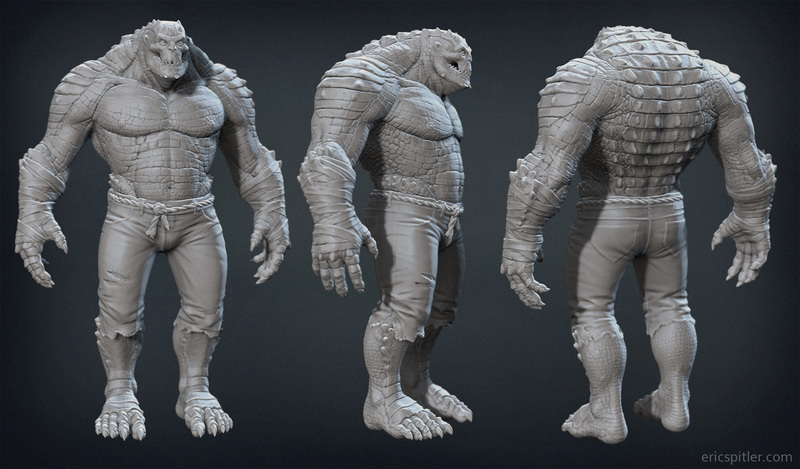 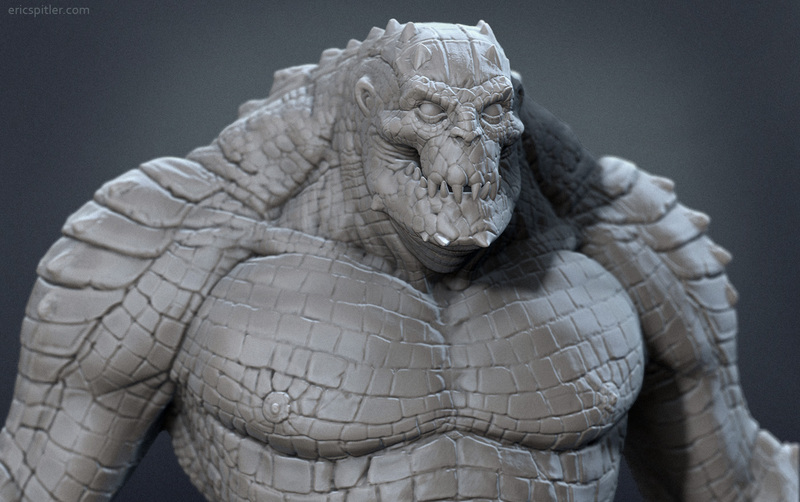 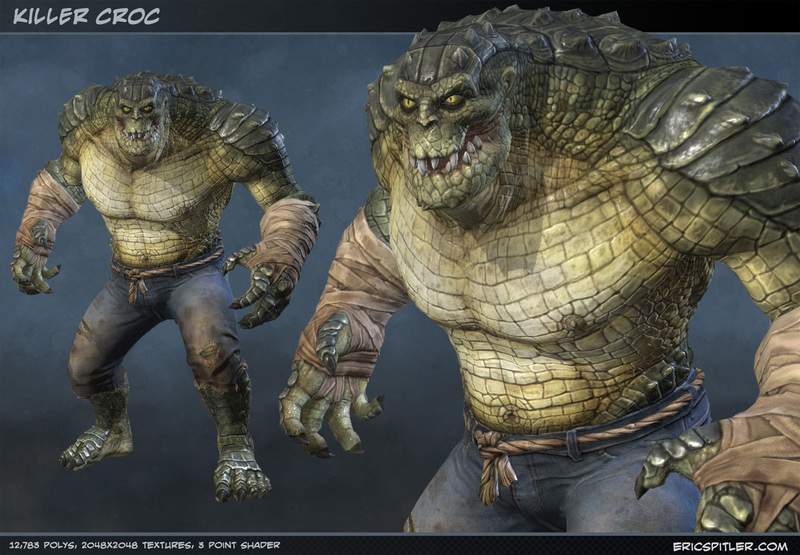 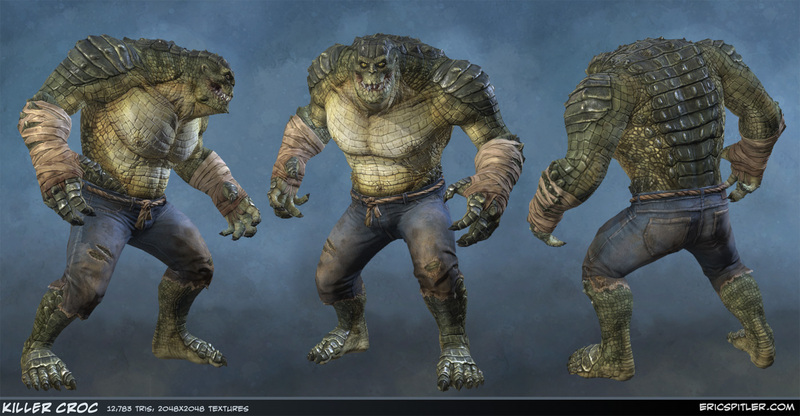 This is my take on the villain Killer Croc from Batman. 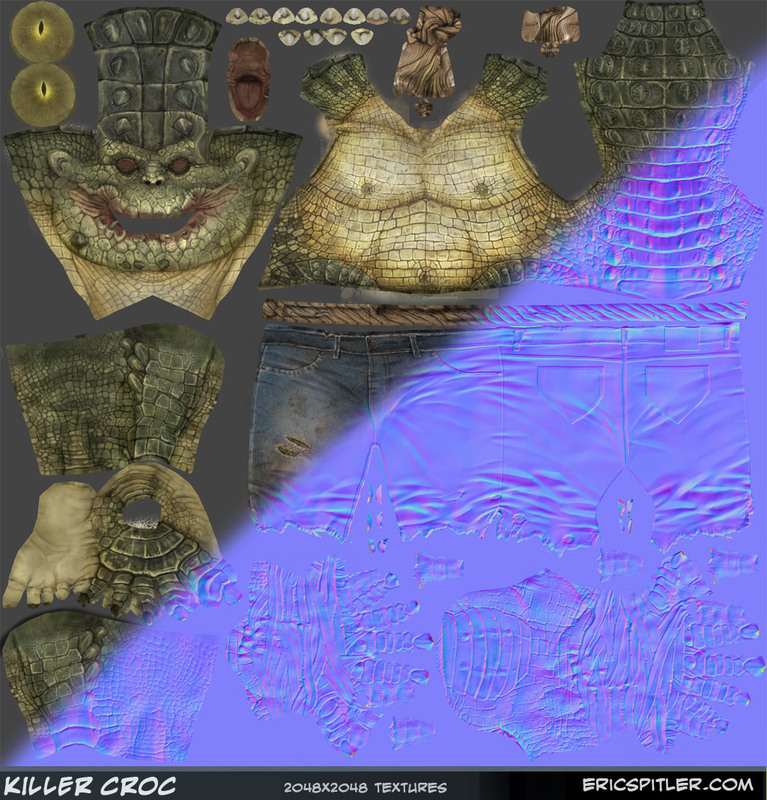 These are all screen caps from 3dsmax using the 3 point shader. 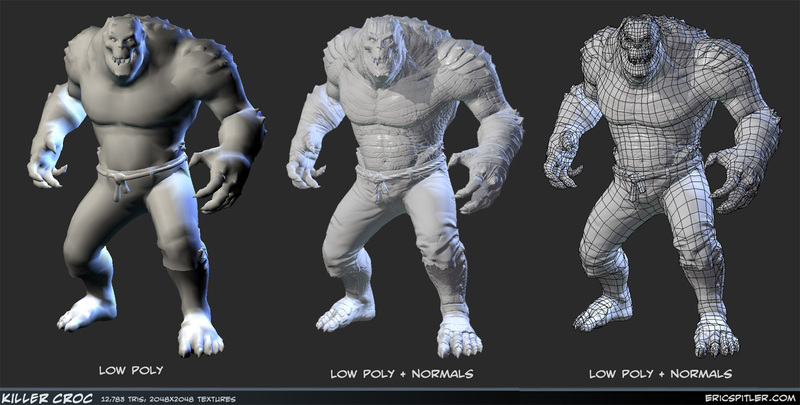 And finnaly, here is his hipoly in zbrush.